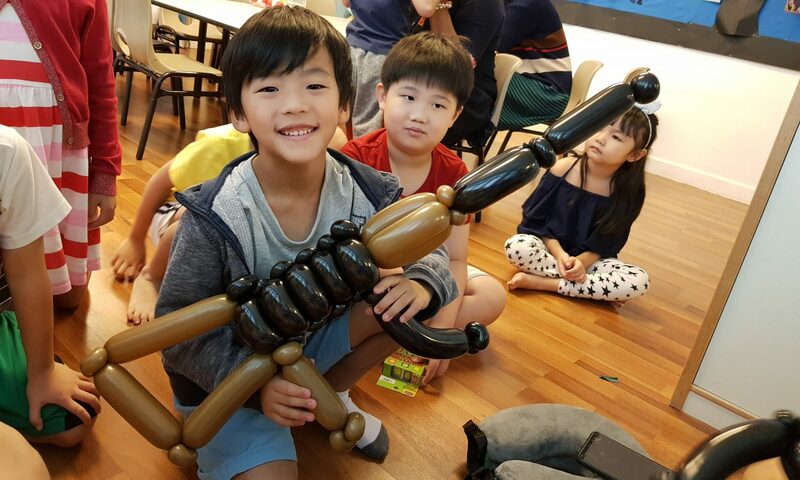 Artsyballoons don’t only do birthday parties! We do event planning or any large scale events! Check out all our other services!